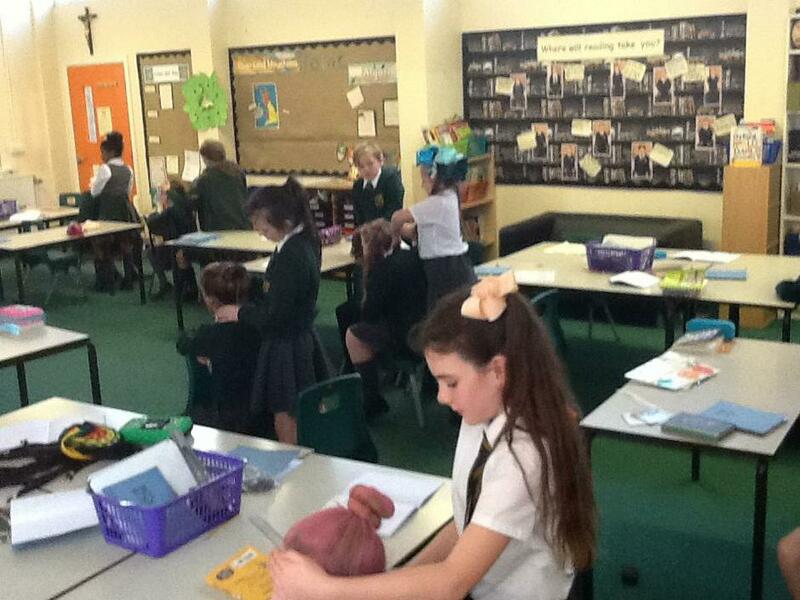 We are enjoying our Jigsaw theme of Hopes & Dreams. 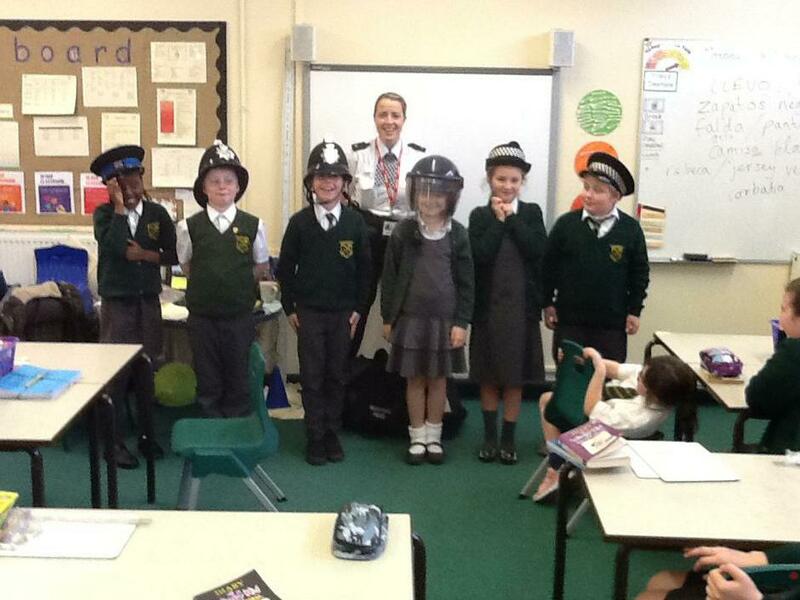 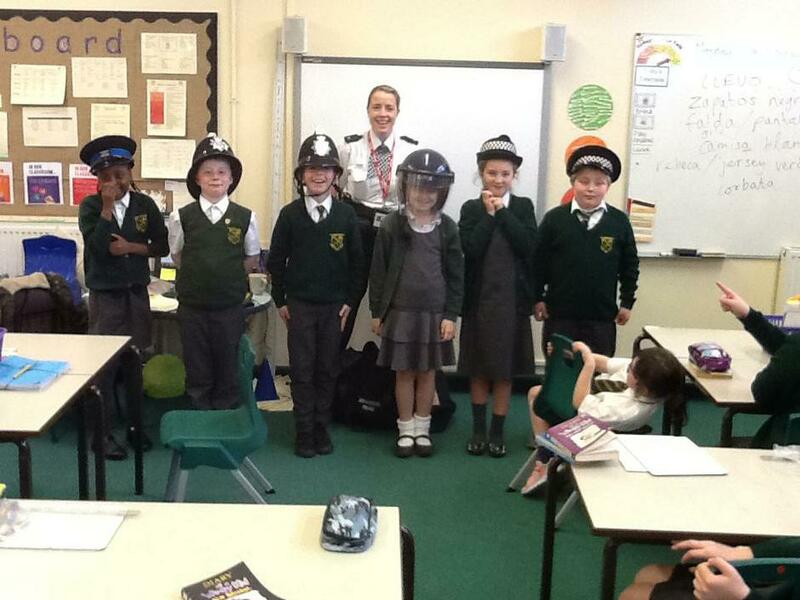 We have been looking at different jobs that we can aspire to do in the future. 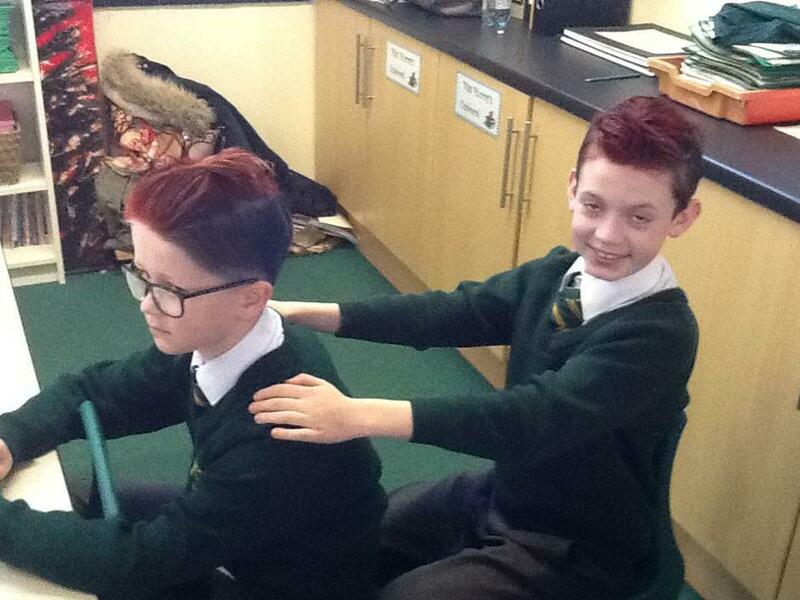 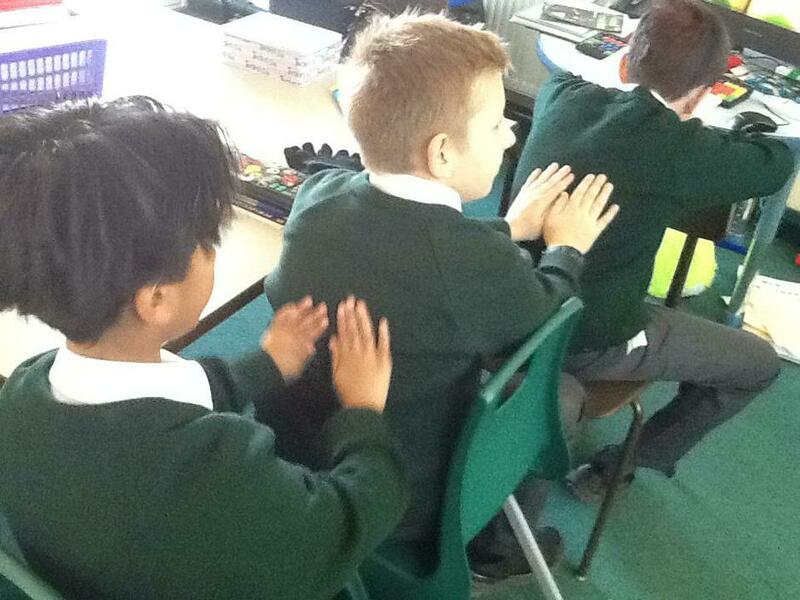 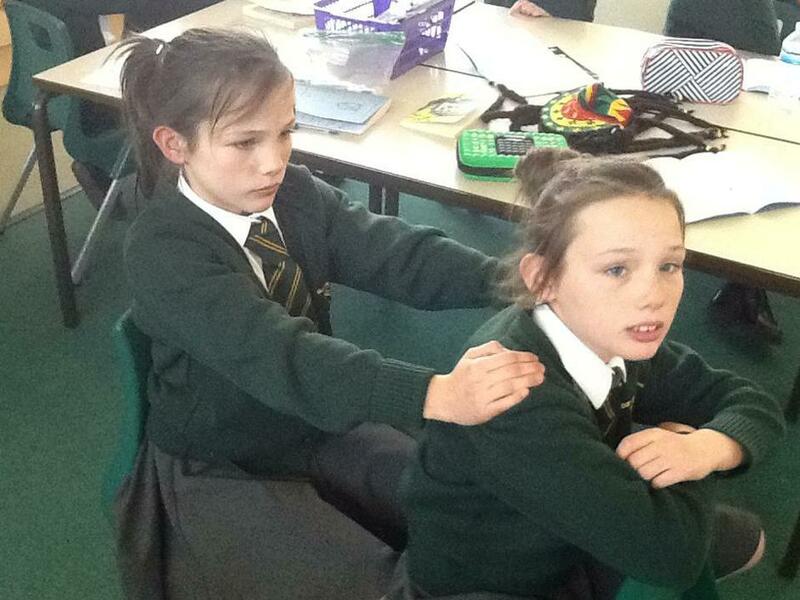 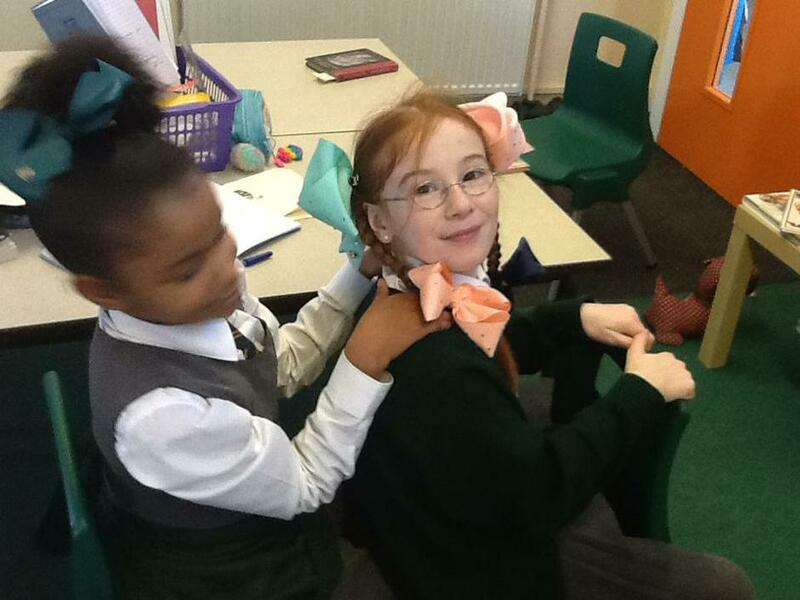 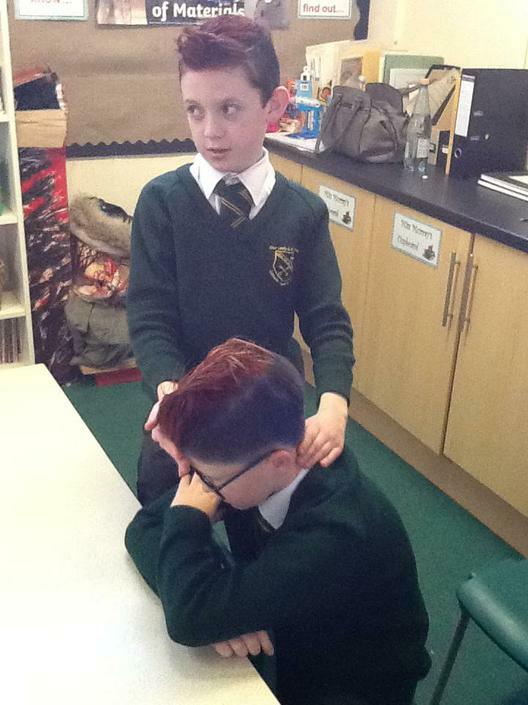 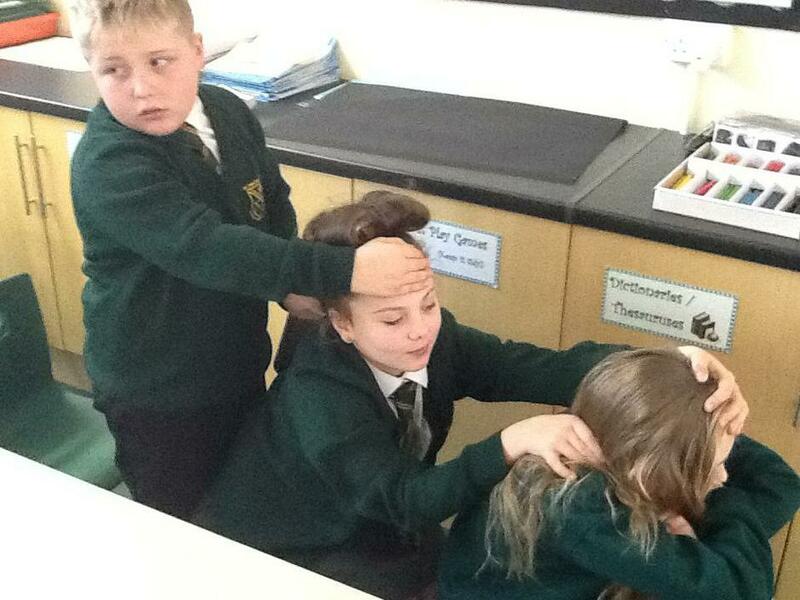 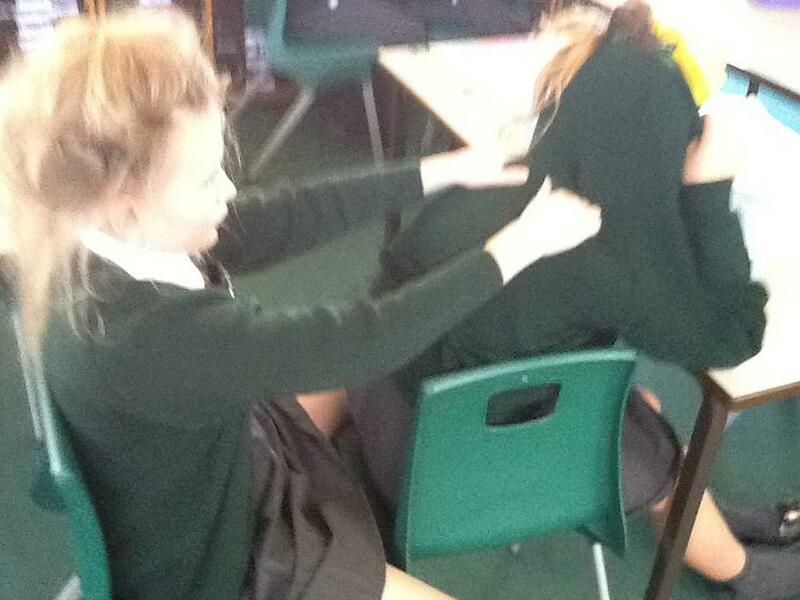 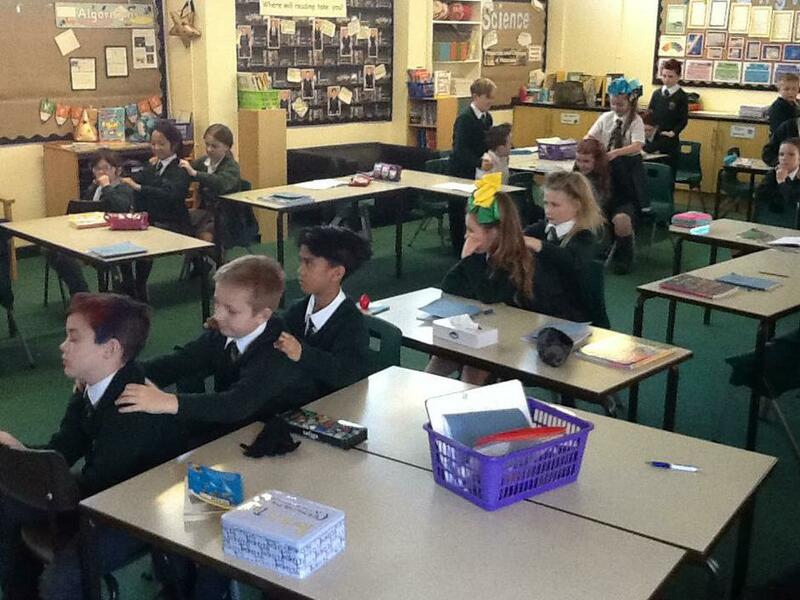 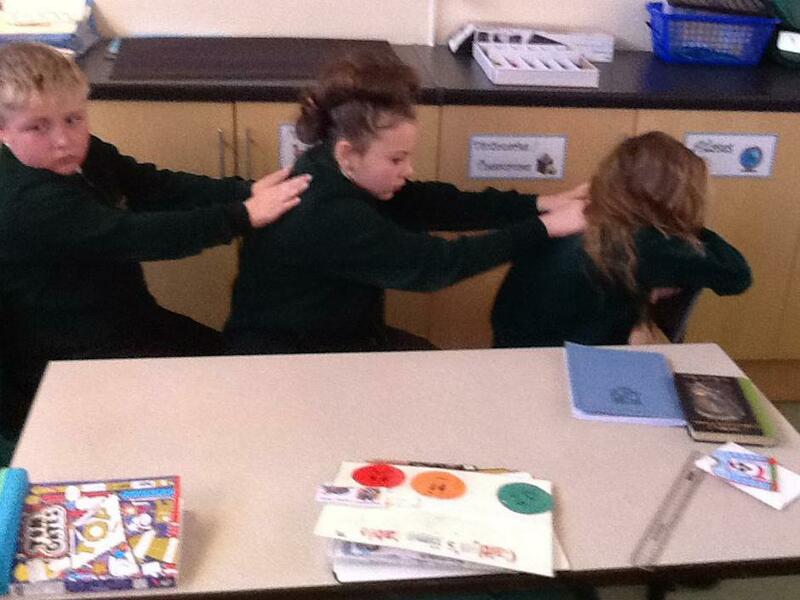 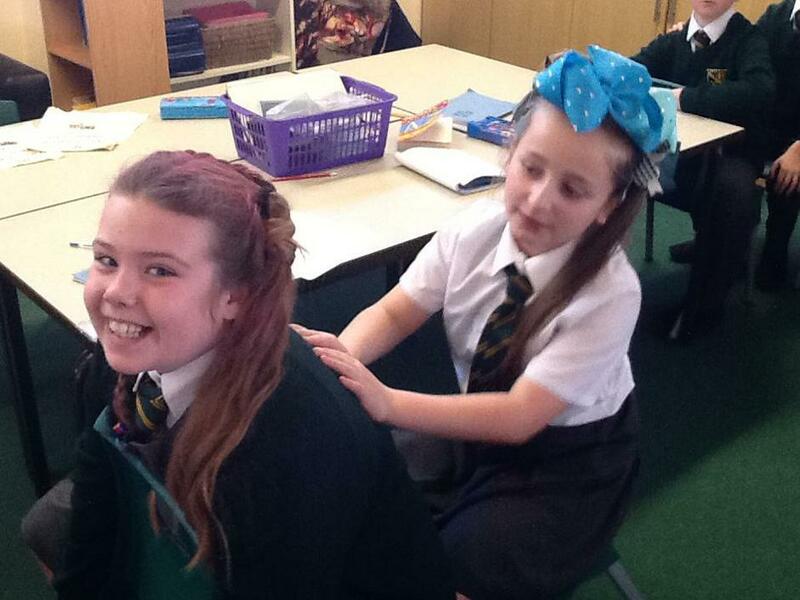 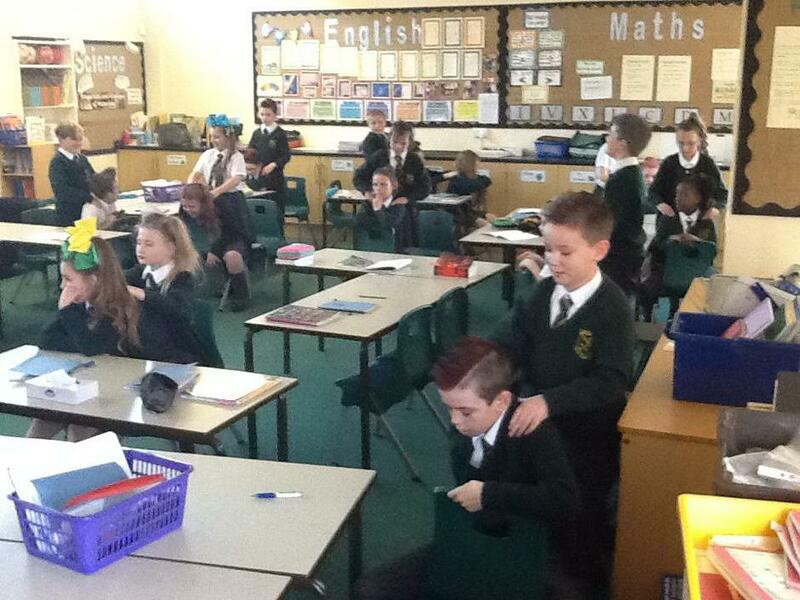 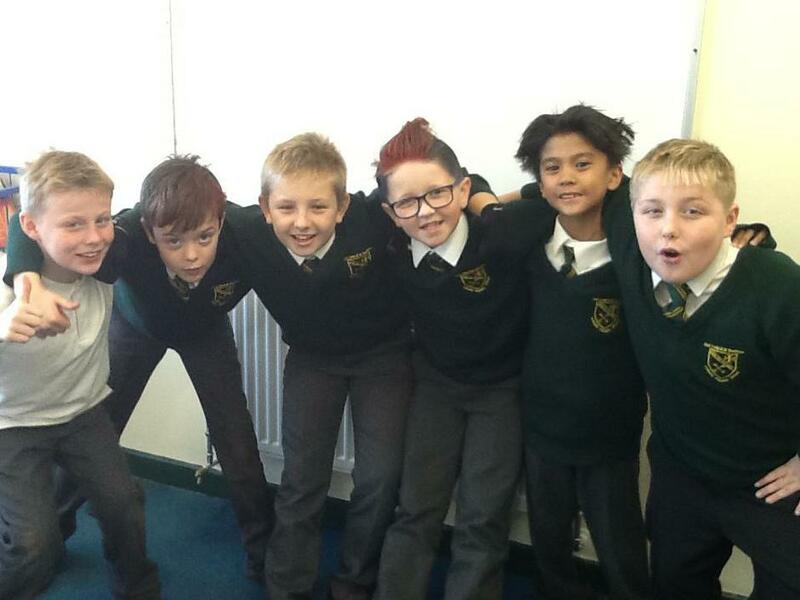 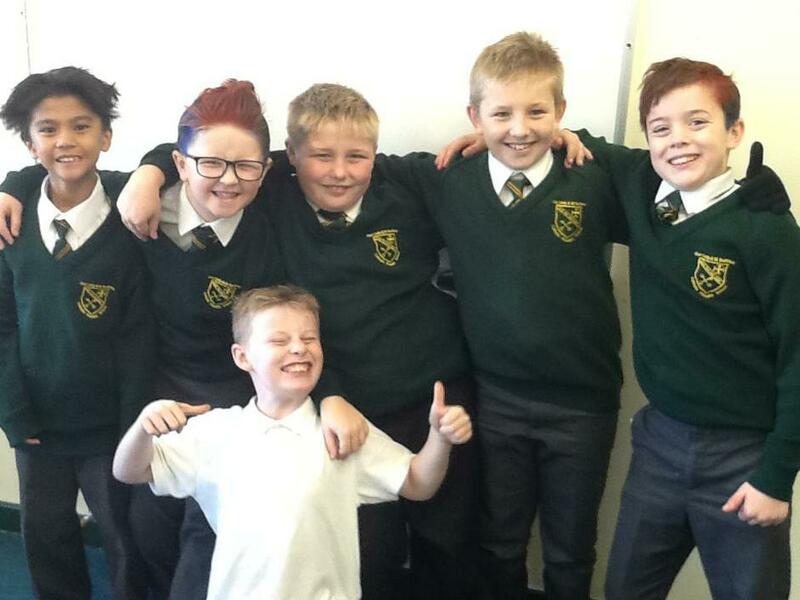 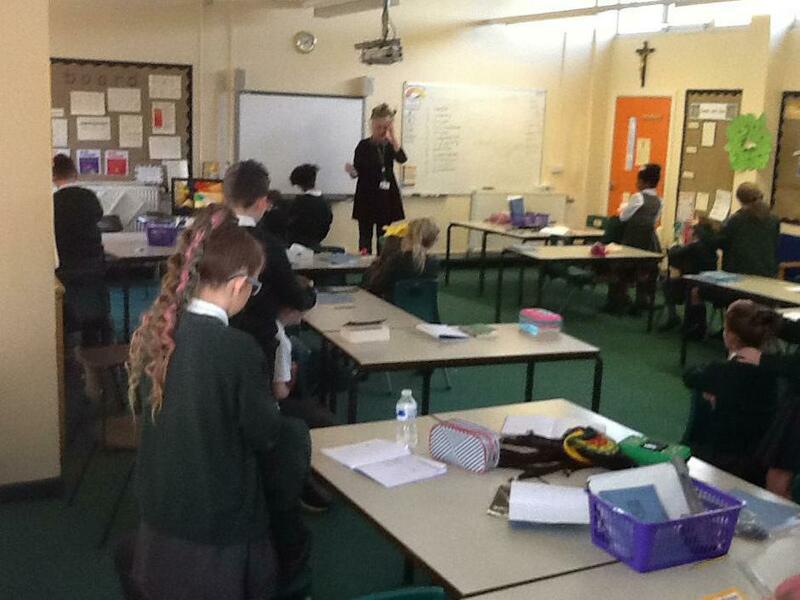 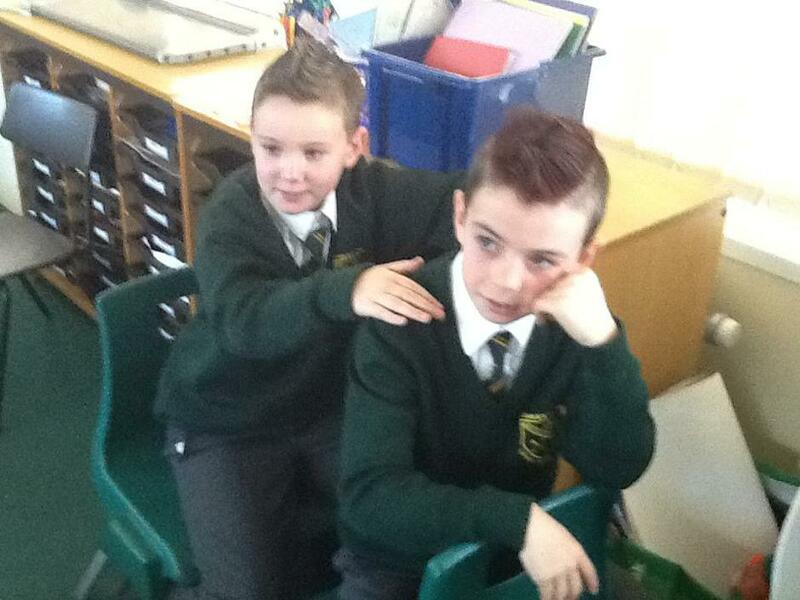 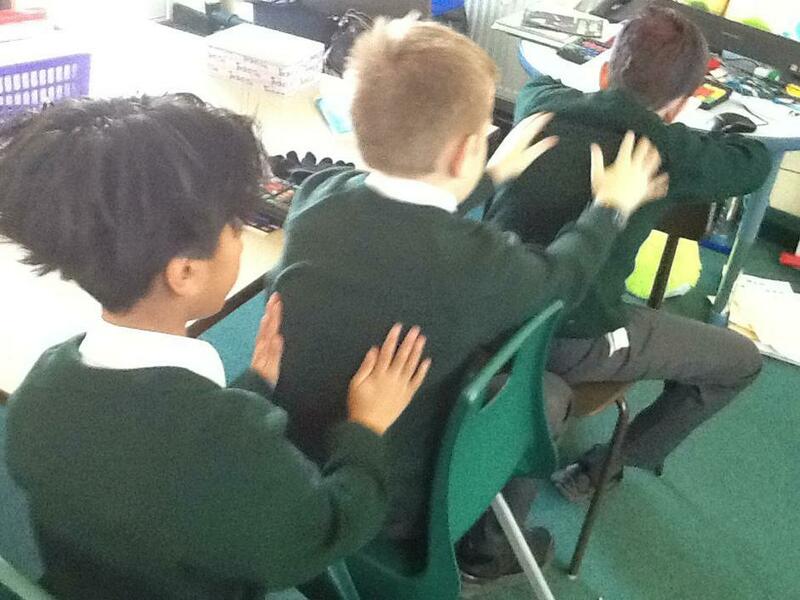 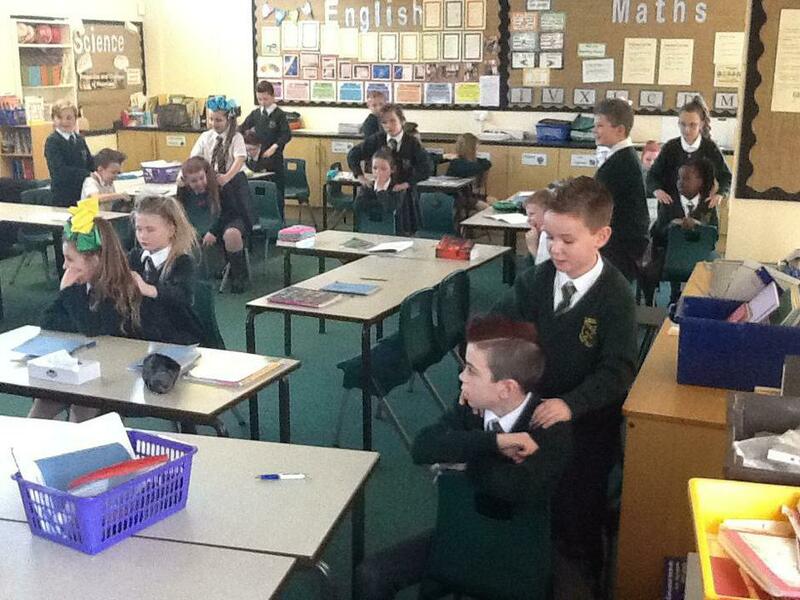 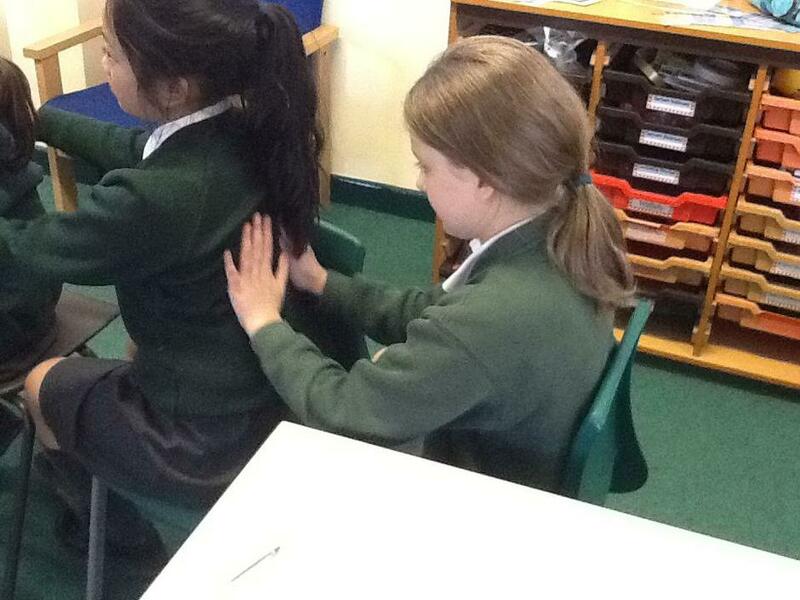 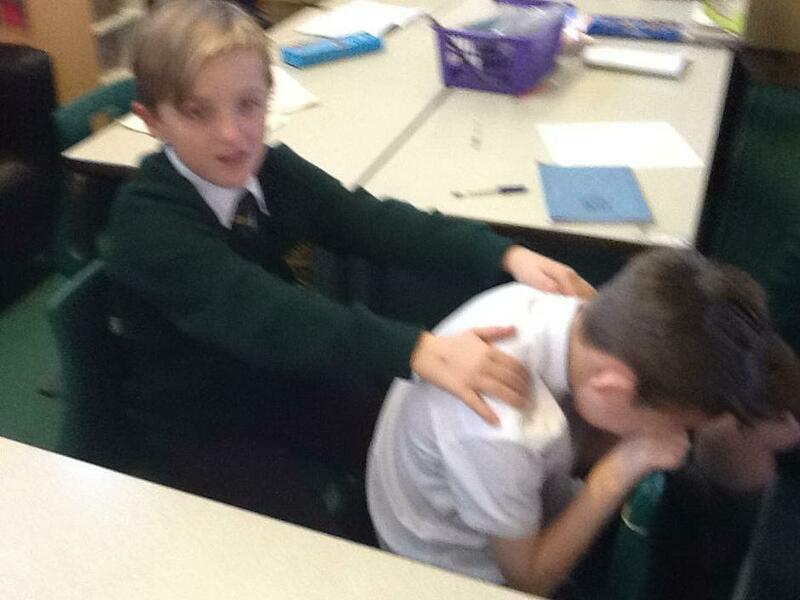 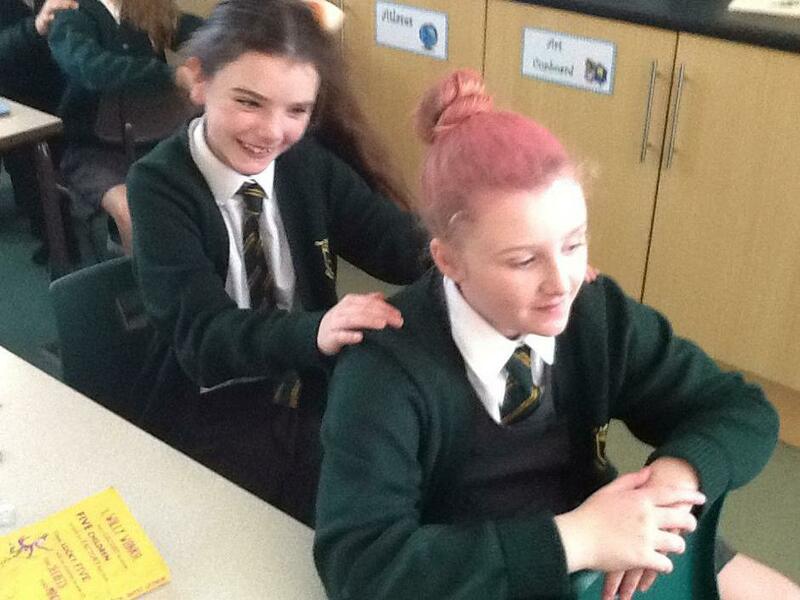 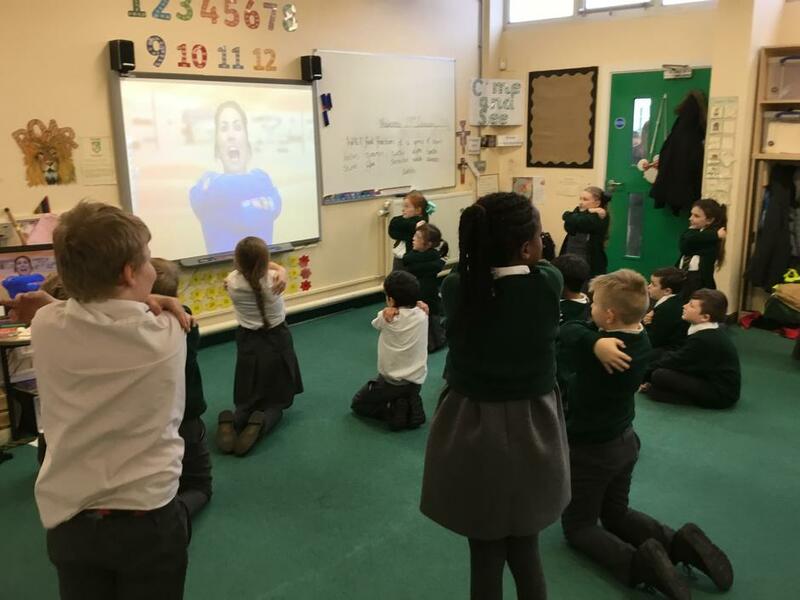 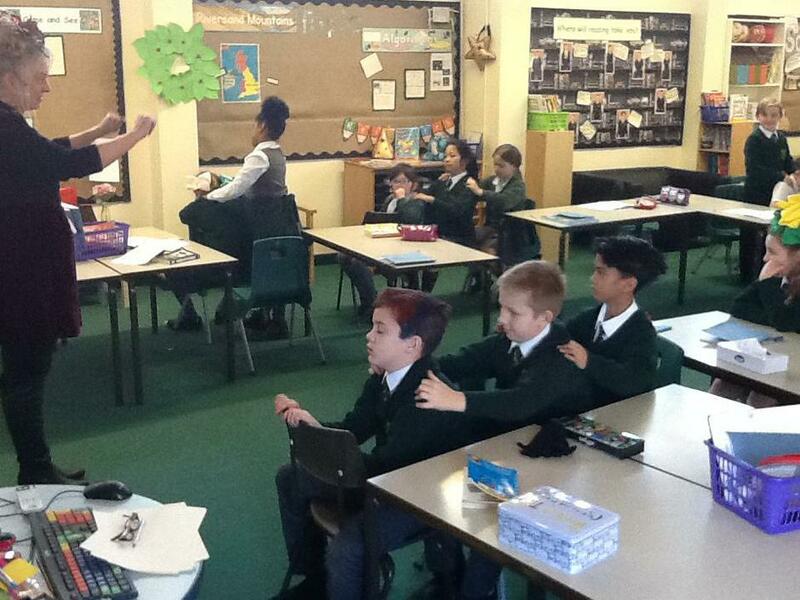 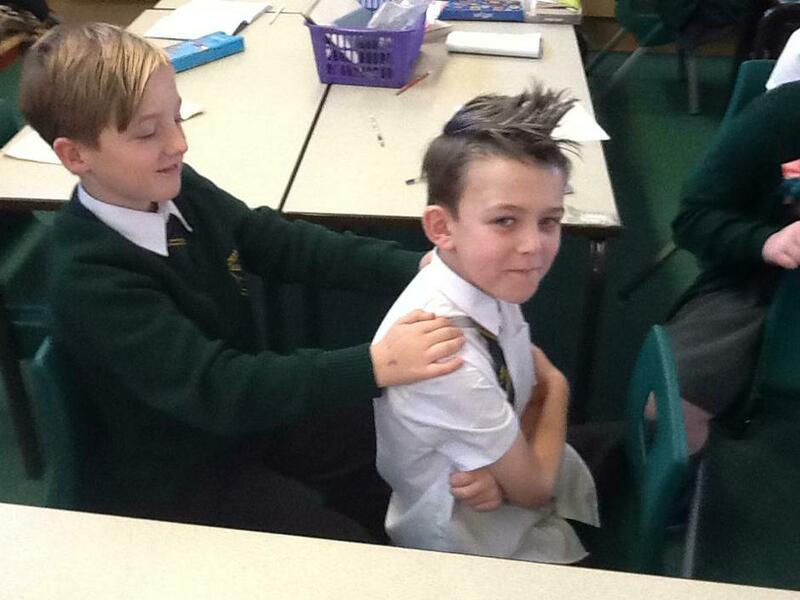 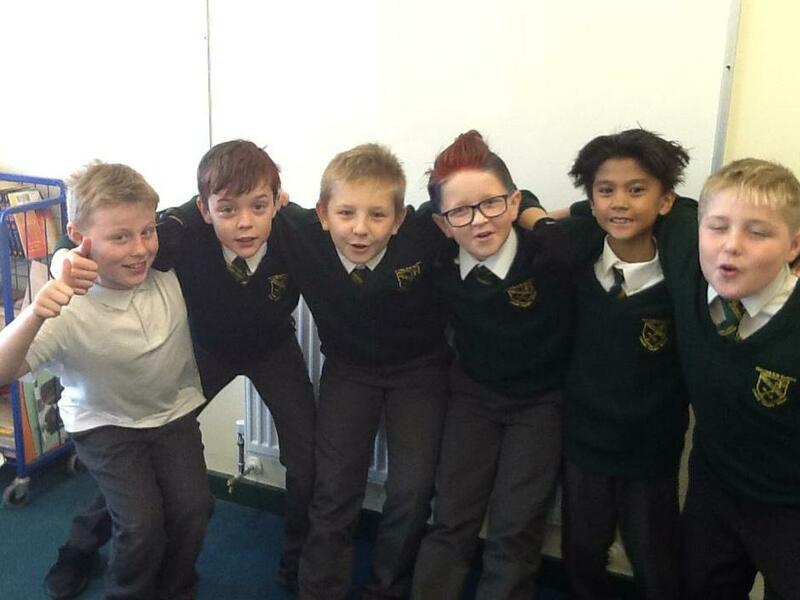 In Year 5 we have been enjoying and learning to participate in peer massage. 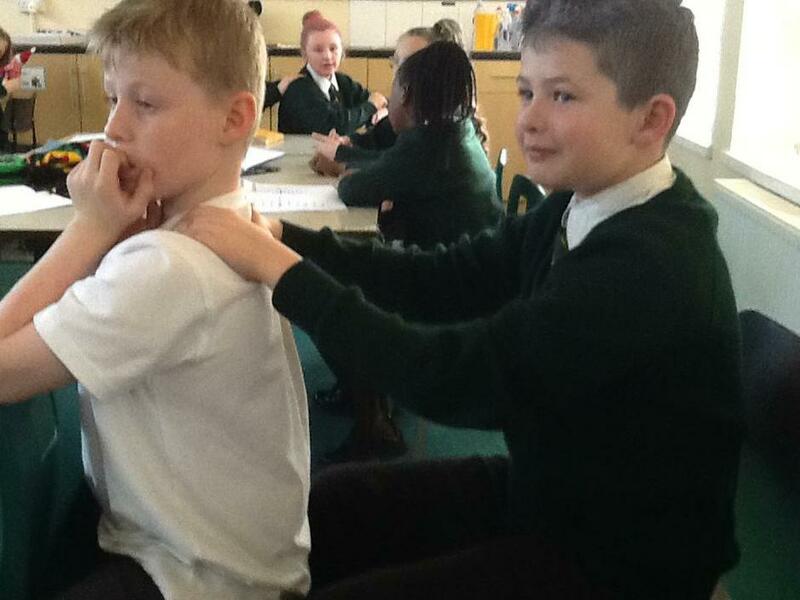 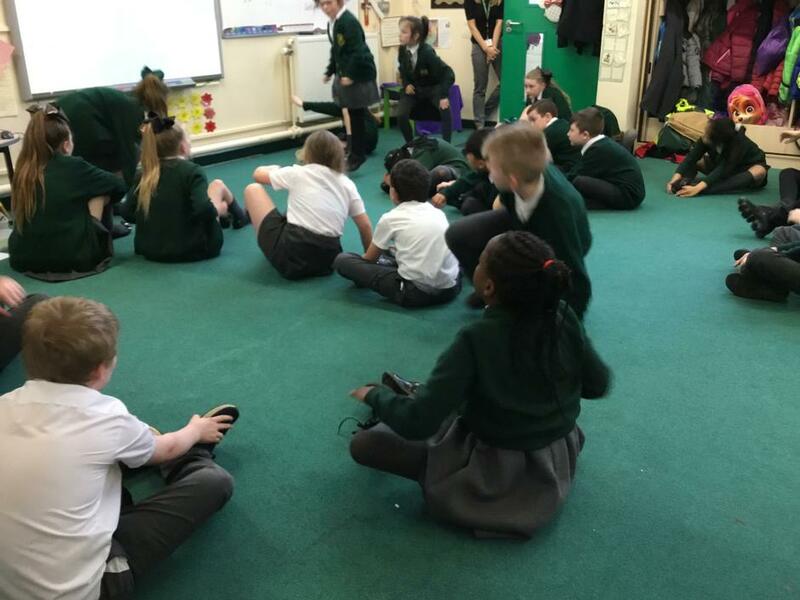 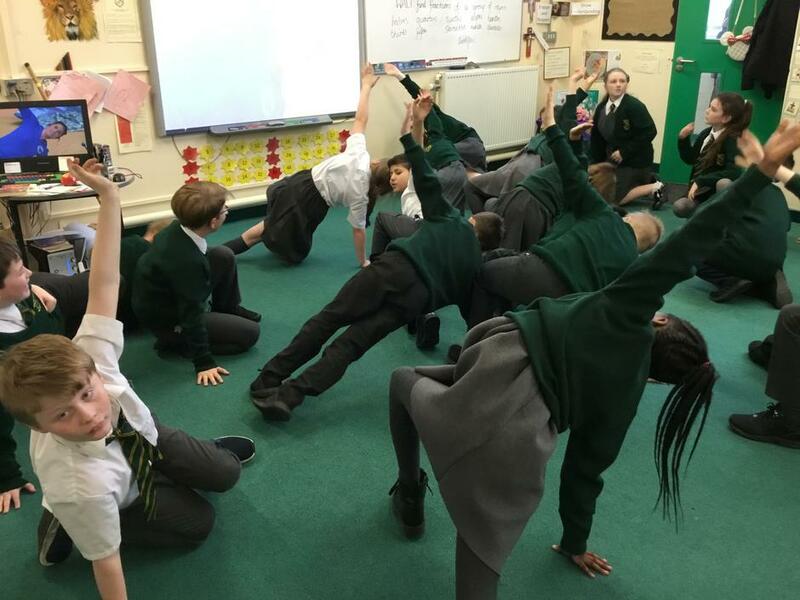 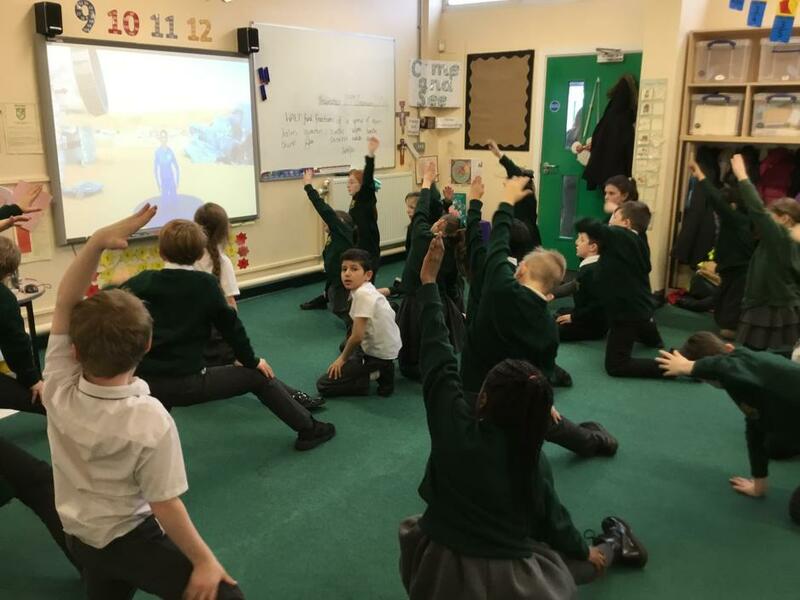 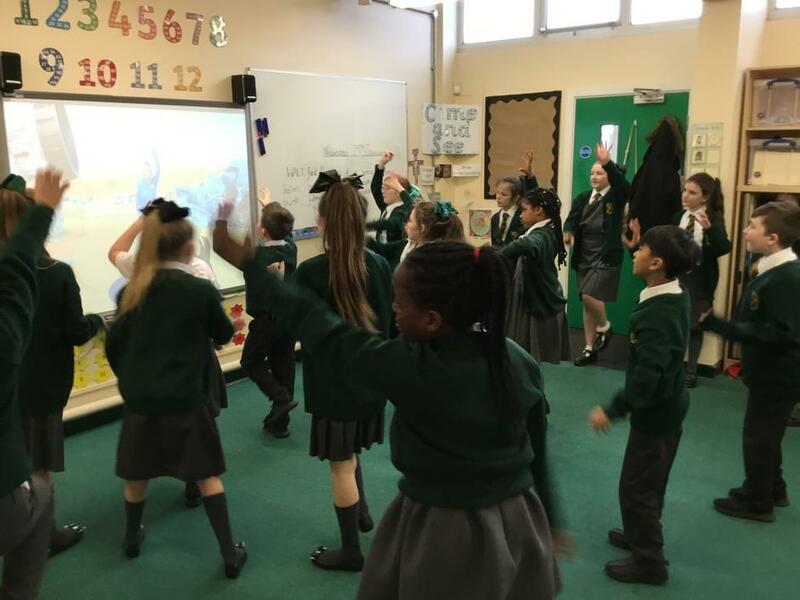 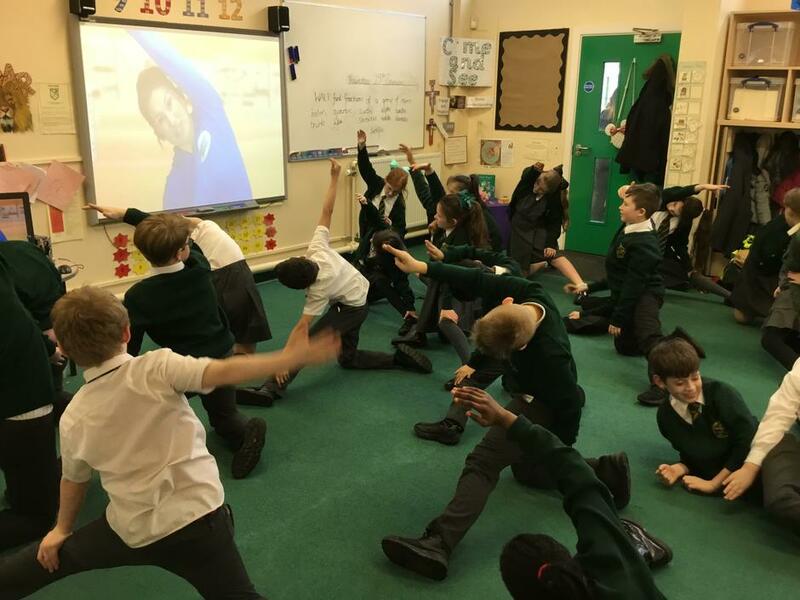 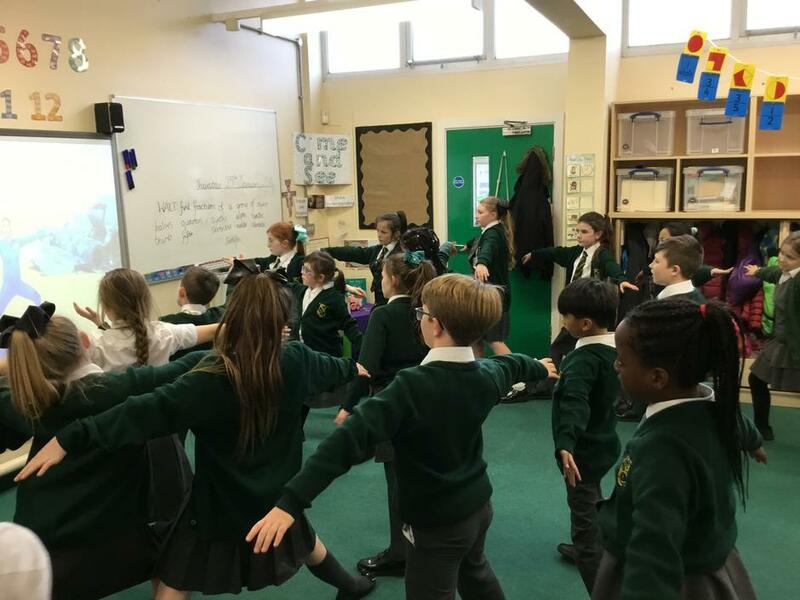 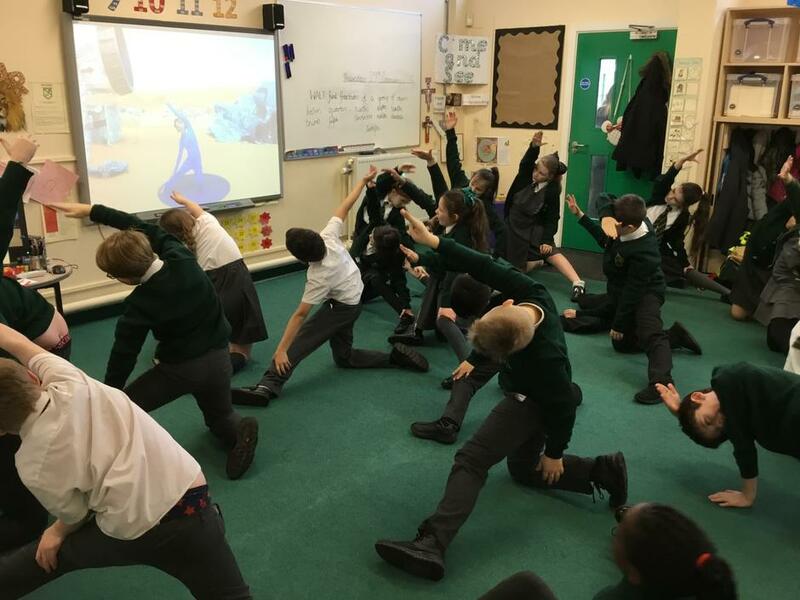 Relaxation is a skill that can be learnt and year 5 it has helped us to be mindful and positive - this is a vital element for each child to reach their full potiential. 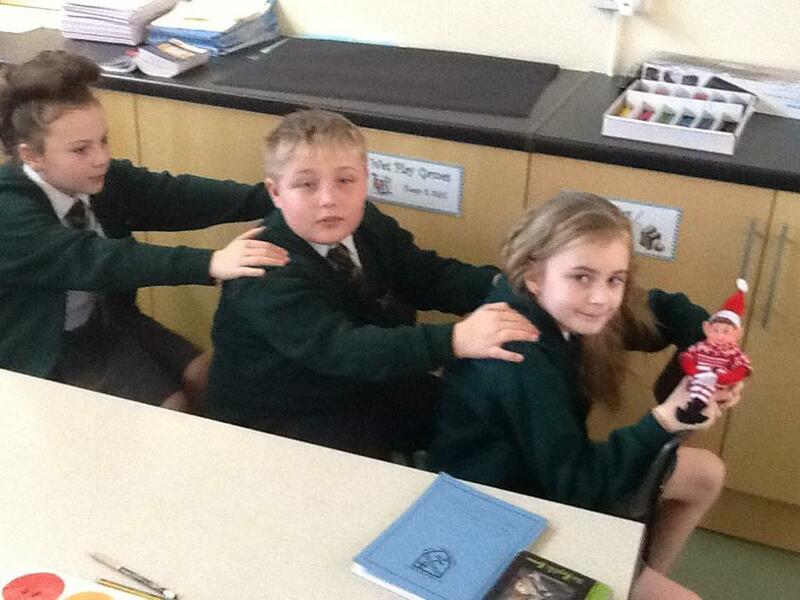 Our Current topic is about 'Friendships' this helps the children to understand how to get along with their friends and peers. 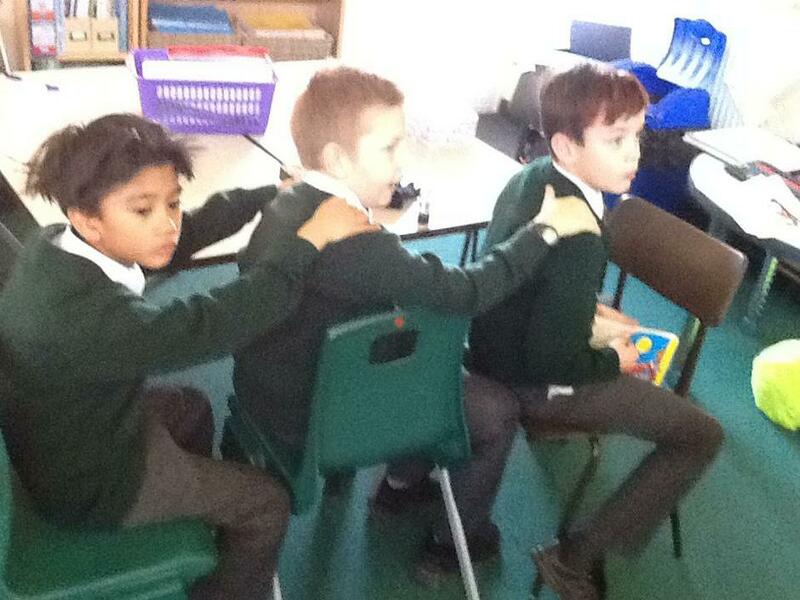 In addition, we also how to deal with conflicts.